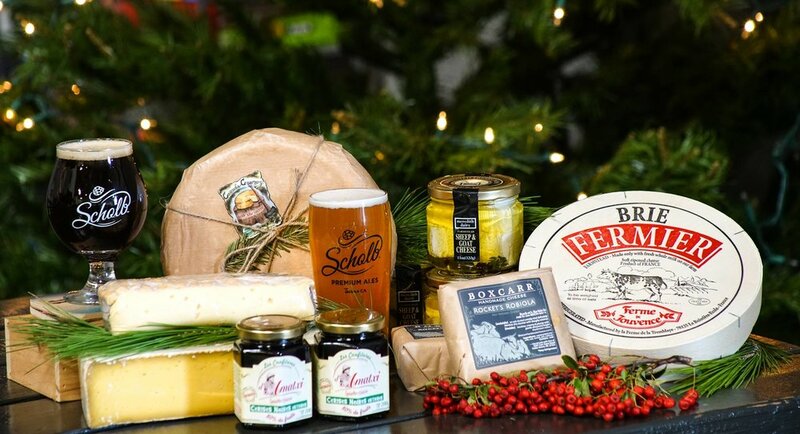 Vagabond Cheese Company will be hosting a holiday pop-up cheese shop, in addition to serving cheese & charcuterie plates at Scholb Premium Ales this month! This event will take place in lieu of our regularly scheduled Saturday event. Drop by any time between 4 and 10 PM to stock up for Christmas and New Years!